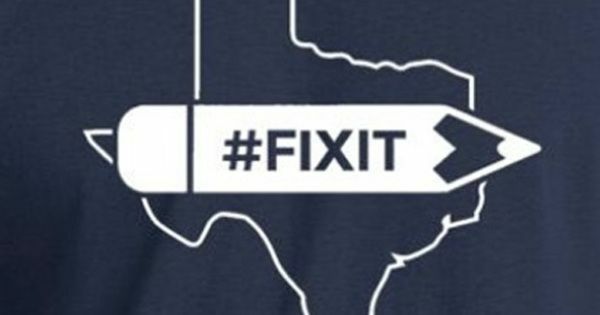 Show your support with our Texas themed #FIXIT Shirt. 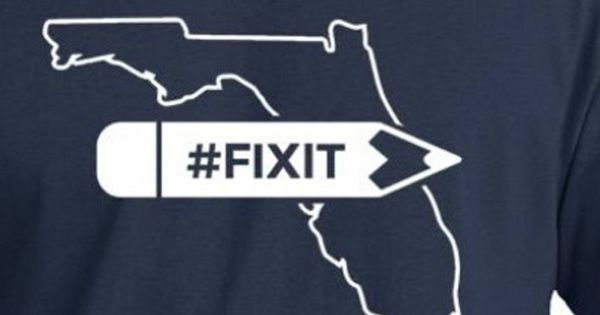 Show your support with our Florida themed #FIXIT Shirt. 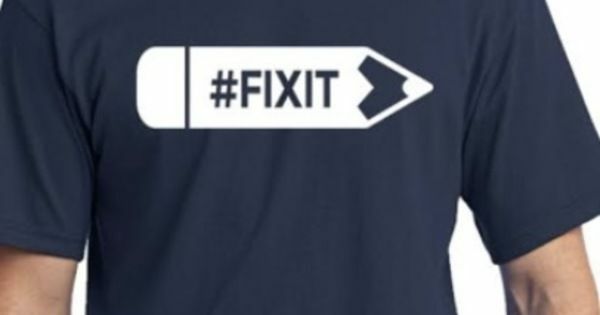 Show your support with our Navy #FIXIT Shirt. 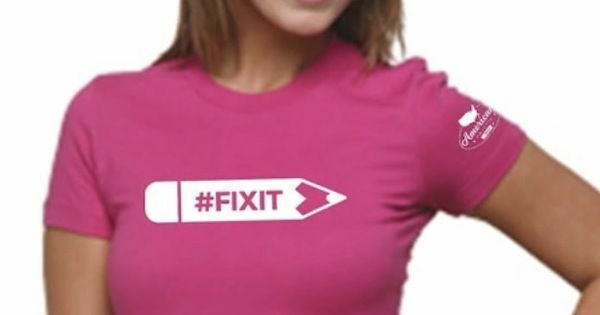 Show your support with our Pink #FIXIT Shirt.